New lower price! Motivated Seller! Will look at all offers. 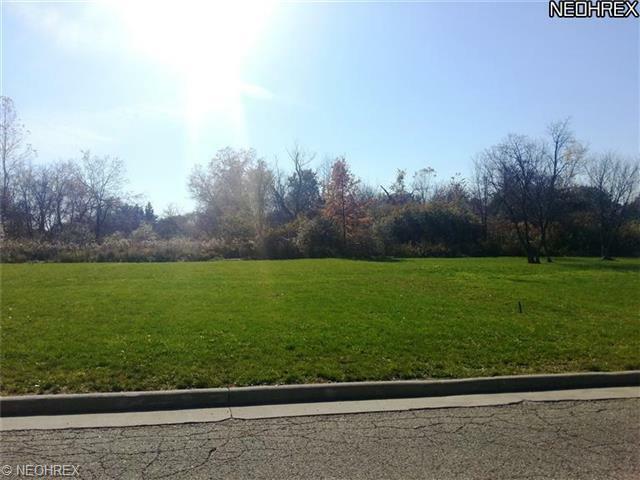 Residential building lot located in the Crosswinds Landing Development in Howland. One of the few lots left in the Howland School District. 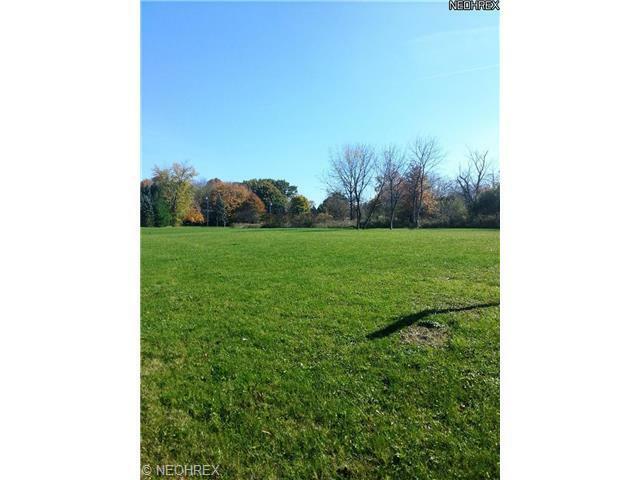 Great location with access to shopping, schools, and highways. Bring your own builder or ask me for details. Listing courtesy of Real Living Brokers Rlty Group. Listing provided courtesy of Real Living Brokers Rlty Group.